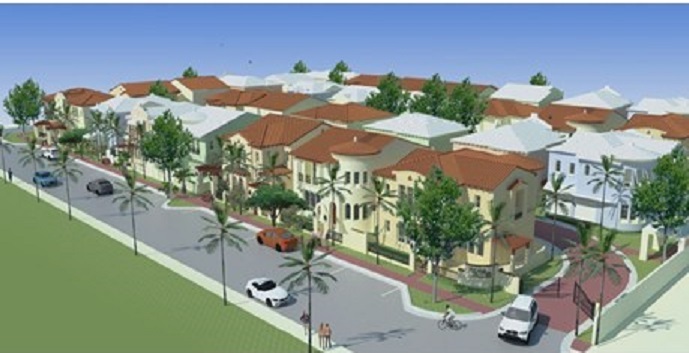 The Village at Victoria Park by New Urban Communities is located in Victoria Park, the heart of Fort Lauderdale. The Village offers a community feel with quick and easy access to the Atlantic Beach, Intracoastal water way and hundreds of restaurants and retail stores. The Village at Victoria Park is a green community designed to reduce the environmental impact and your energy and maintenance costs. 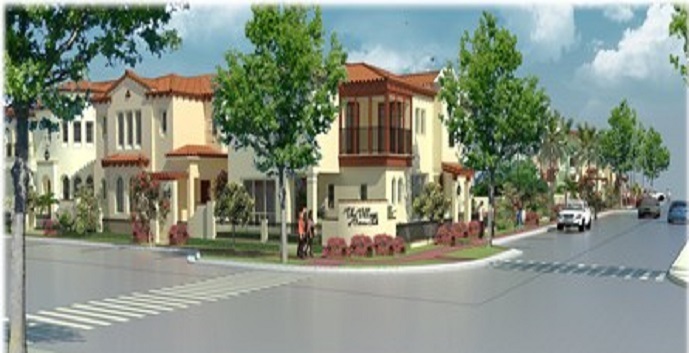 The preserved large oak trees and landscaping add to the community feel you’ll experience. 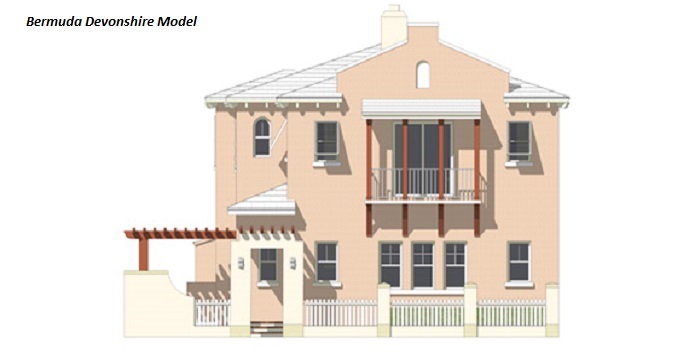 The Village at Victoria Park is a gated community consisting of 30 homes with 10 unique models. 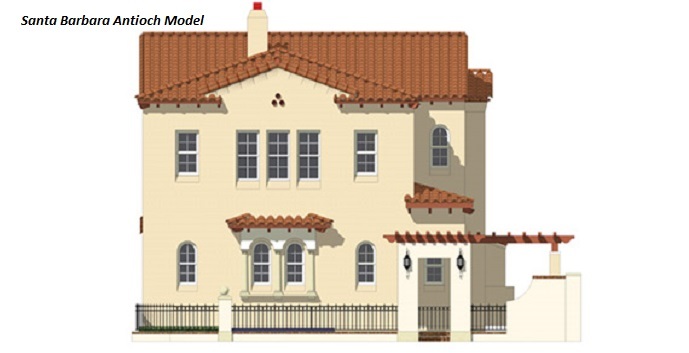 Santa Barbara Santa Maria Model - 3 bedrooms, 2 and 1/2 bathrooms, 2 car garage. 3,732 sq.ft. 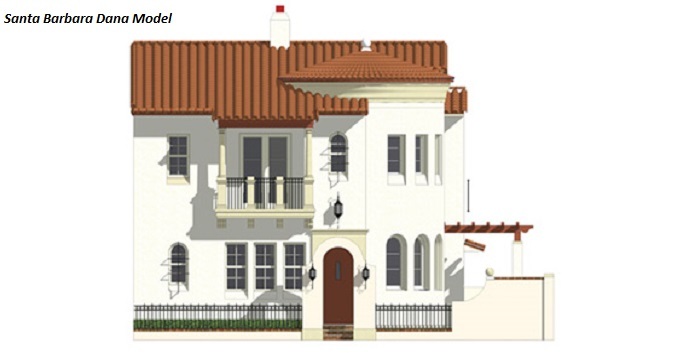 Priced from $799,990. 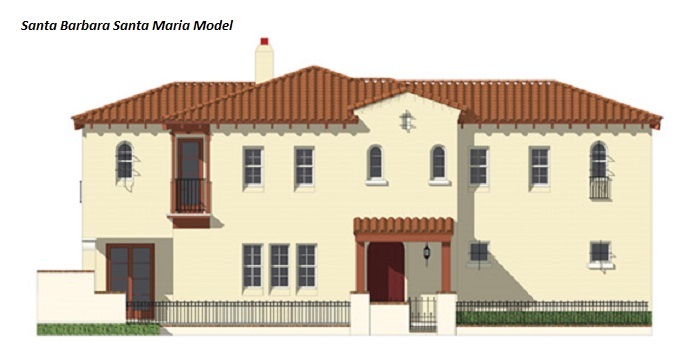 Santa Barbara Presidio Model - 3 bedrooms, 3 and 1/2 bathrooms, 2 car garage. 3,295 sq.ft. Priced from $724,990. 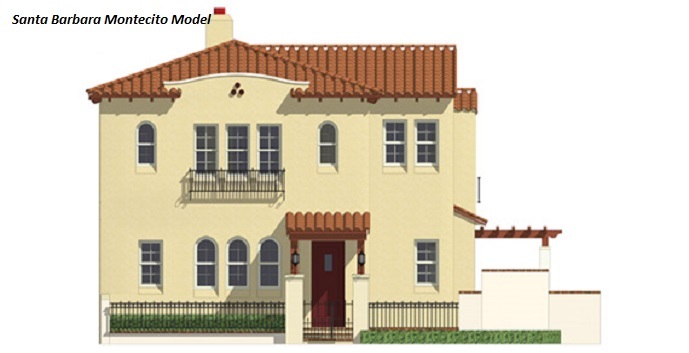 Santa Barbara Dana Model - 3 bedrooms, 3 and 1/2 bathrooms, 2 car garage. 3,278 sq.ft. Priced from $689,990. 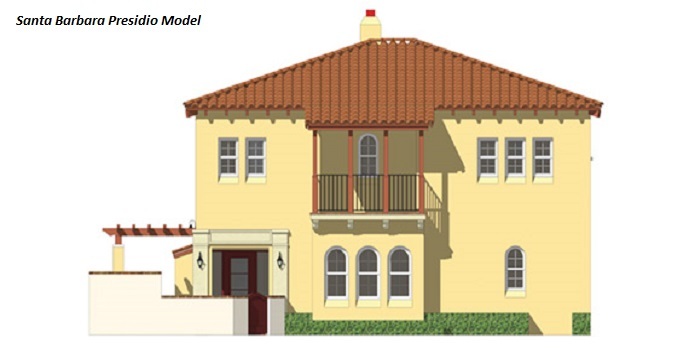 Santa Barbara Antioch Model - 3 bedrooms, 3 and 1/2 bathrooms, 2 car garage. 3,280 sq.ft. Priced from $699,990. 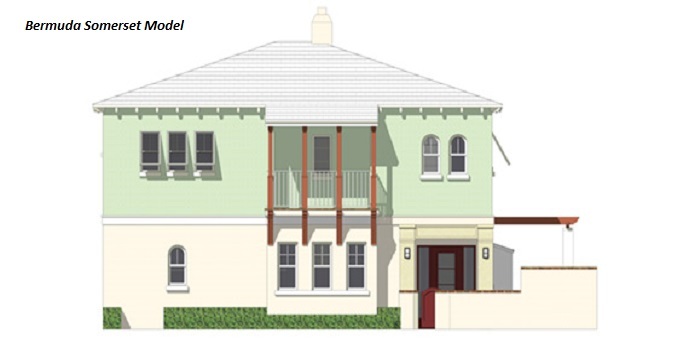 Bermuda Somerset Model - 3 bedrooms, 3 and 1/2 bathrooms, 2 car garage. 3,295 sq.ft. Priced from $724,990. 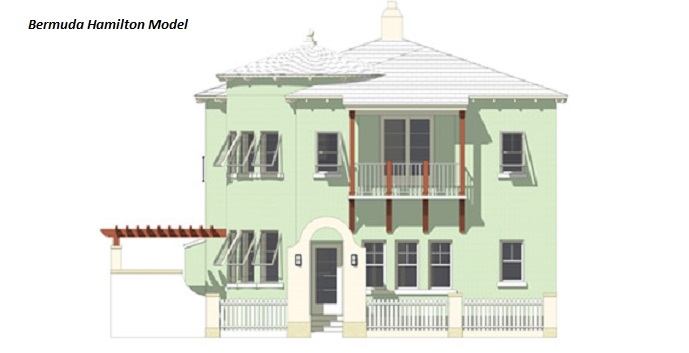 Bermuda Pembroke Model - 3 bedrooms, 2 and 1/2 bathrooms, 2 car garage. 3,491 sq.ft. Priced from $734,990. 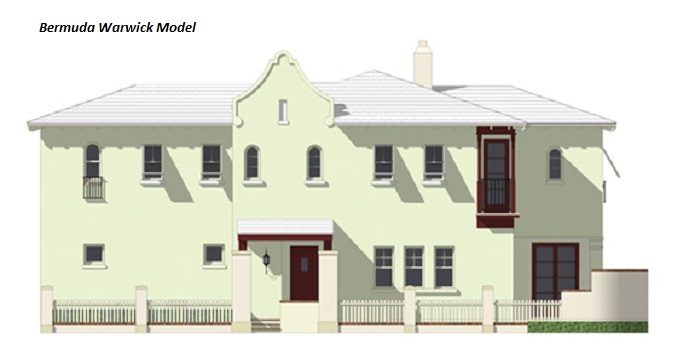 Bermuda Hamilton Model - 3 bedrooms, 3 and 1/2 bathrooms, 2 car garage. 3,278 sq.ft. Priced from $684,990. 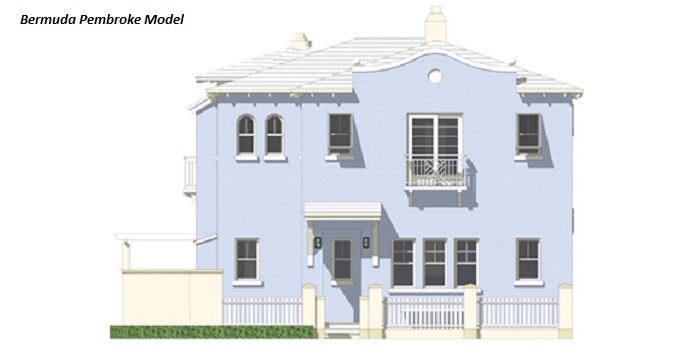 Bermuda Devonshire Model - 3 bedrooms, 3 and 1/2 bathrooms, 2 car garage. 3,280 sq.ft. Priced from $699,990.